Courtesy of ORQUERA FLORIDA INVESTMENTS. Waterfront luxury property at its finest. This impeccable and elegant home is tastefully furnished and move in ready. Fall in love and enjoy incredible bay views from virtually any point in the home, relaxation is just inches away. This home has over 6,000 sqft of living space and features 6 bedrooms, 5 189; bathrooms, a grand room, family room, high ceilings, and updated modern kitchen. The pool is a mere few feet from the water, accompanied by an open entertainment and lounge space. A closer look will only further impress with features such as marble and mahogany floors throughout, modern luxury light fixtures and automatic window shades. The outdoor space consists of a 100 ft of seawall, a boat dock, and a lift with a 10,000 lb capacity. West exposition, you will enjoy the perfect ending of the day with amazing sunsets. This home is conveniently located in beautiful Bird Key: less than a mile from Sarasota and Bird Key Yacht Club. Minutes to either Downtown Sarasota, Marina Jacks, Van Wezel, St. Armands, Longboat Key, or Lido Key. Brand New 100ft of Sea Wall ** . Furnishings are available for purchase outside of closing. Please, send me more information on this property: MLS# A4416794 – $3,390,000 – 232 Bird Key Dr, Sarasota, FL 34236. 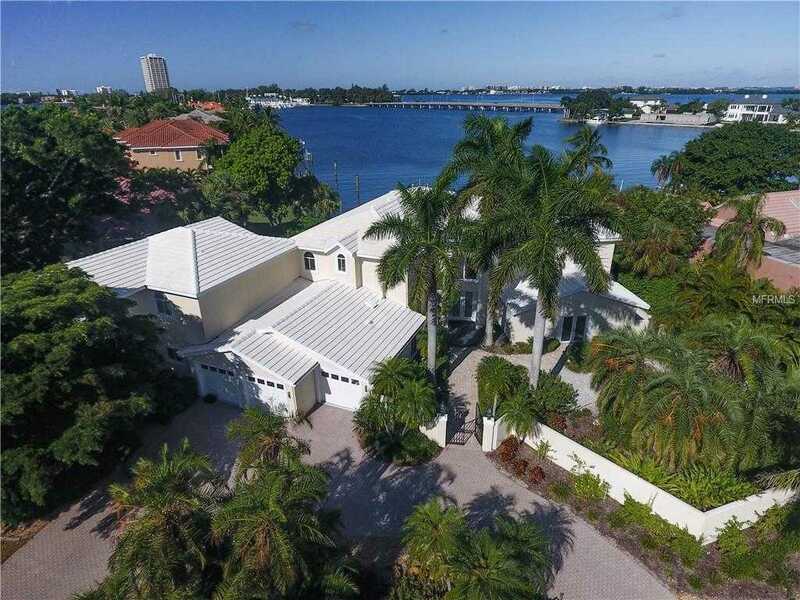 I would like to schedule a showing appointment for this property: MLS# A4416794 – $3,390,000 – 232 Bird Key Dr, Sarasota, FL 34236.